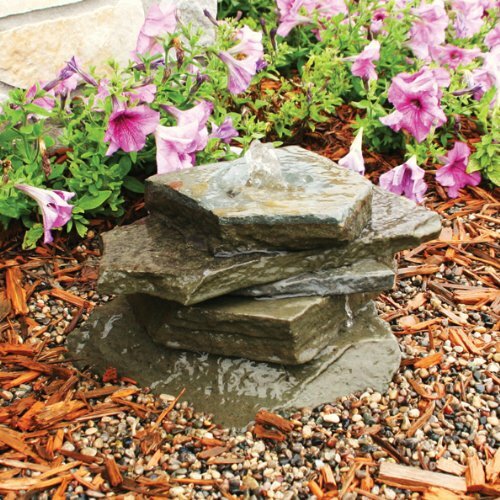 AQUASCAPE, INC, NY BLUESTONE FLAG STACK | Fountain City Art Ctr. 12" diameter x 14.5" H Approx. If you have any questions about this product by Aquascape, contact us by completing and submitting the form below. If you are looking for a specif part number, please include it with your message. Festnight Garden Waterfall Pool Fountain Indoor / Outdoor Stainless Steel 23.6" 35.4" 47.2"